Grauzone (German for grey area,) was a band from Berne, Switzerland that was active and disbanded in the early 1980s. 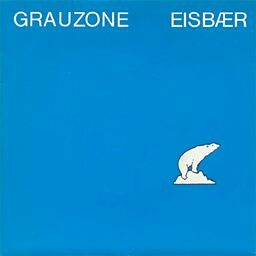 Grauzone is most famous for their 1981 hit "Eisbär" ("Polar Bear"). The single charted at #12 in Germany and #6 in Austria. In addition to "Eisbär" they had some success with the singles "Film 2" and "Wütendes Glas".